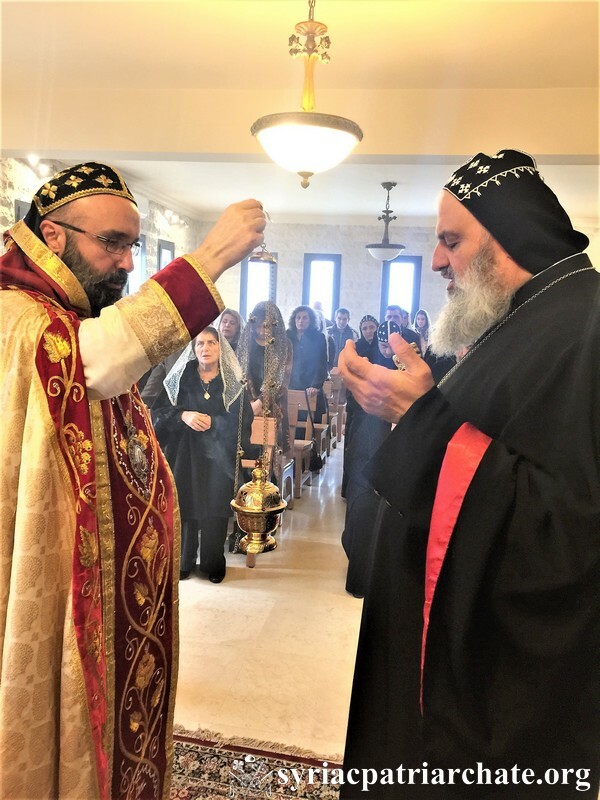 His Holiness Patriarch Mor Ignatius Aphrem II presided over the Holy Qurobo celebrated by His Eminence Mor Chrysostomos Mikhael Shemoun, Patriarchal Vicar of the Patriarchal Benevolent Institutions in Atchaneh, on the occasion of the end of the Fast of Nineveh at Mor Jacob Baradeus Monastery in Atchaneh, Bikfaya. 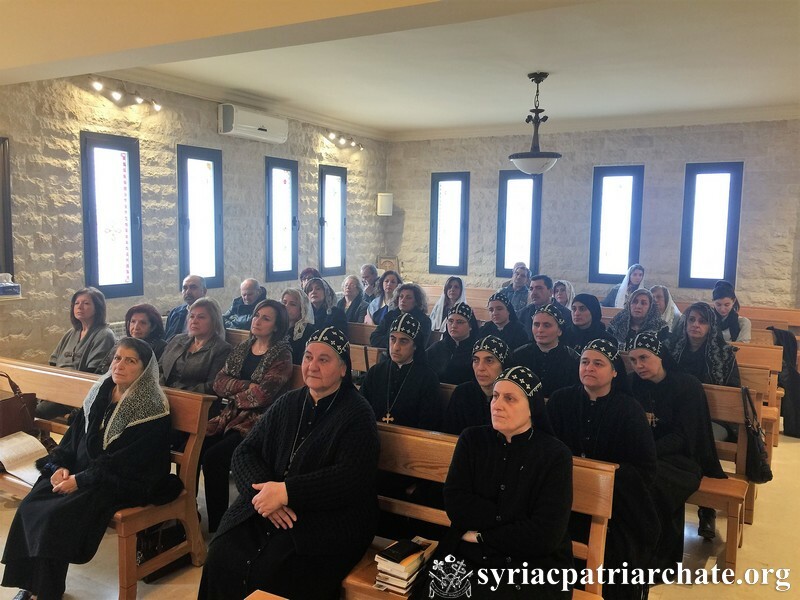 The Holy Qurobo was attended by His Eminence Mor Timotheos Aphrem Aboodi as well as the nuns and faithful who observed this Fast. The Holy Qurobo was followed by a lunch on the occasion of the end of the Fast of Nineveh. 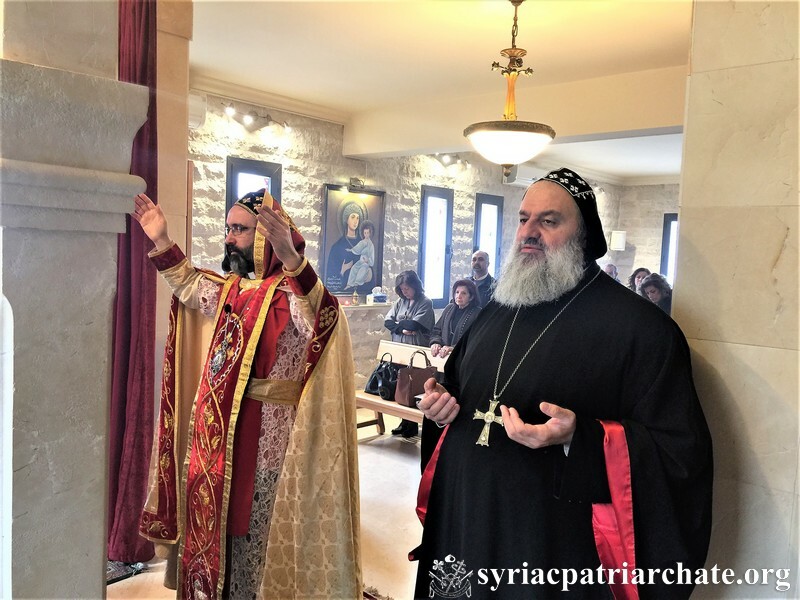 This entry was posted in Featured, Featured News and tagged Holy Qurobo, Patriarchal Vicar by Orthodoxy Cognate PAGE. Bookmark the permalink.